I used to think The Lion King was just about a cute little lion on his journey to becoming king. Ok, I know that is like the most generic summary of the movie, but I never thought of it as anything beyond that; nothing serious—just a cute movie to teach kids about strength and bravery. But after losing my dad last year, I no longer see it as just about a cute little lion. It's so much more than that. It's a story about a child who was forced to grow up overnight and accept a burdensome responsibility that he was not ready for; a story about loss, the cruel reality of life, and finding the courage to be strong during times when faith is scarce. In many ways, I saw myself in Simba. Sounds so stupid to be comparing myself to a cartoon, especially a talking animal cartoon. But that's the magic of storytelling; it's universal. And this story has helped me accept my dad's passing just a little bit more. It might not have made the biggest difference, but any step forward, is simply...a step forward. 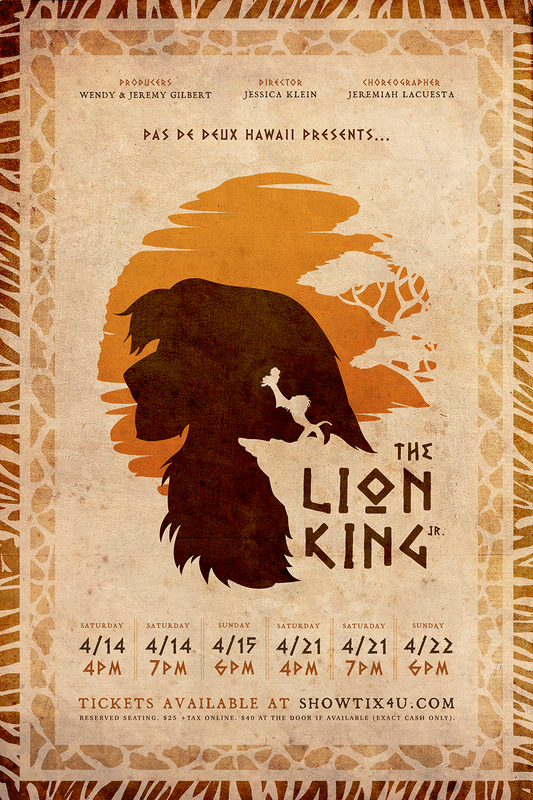 I was lucky to have seen the Broadway Musical of The Lion King when they came to Hawaii in 2014. It was amazing. I have no other words to describe it. And now, this song will always mean more to me than it ever did.